Christmas is a magical time for our little ones. 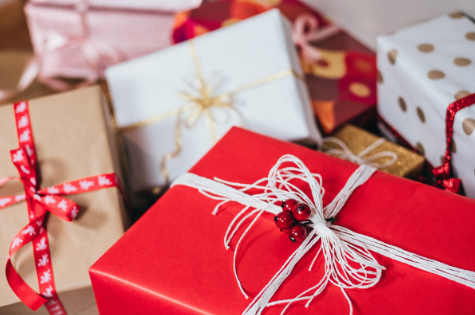 Aside from the festivities, carols, and lots of family gatherings, children look forward to waking up with a pile of colorfully wrapped gifts under the Christmas tree. Have you started shopping yet for Santa's gifts this year? Fret not because we have made a list of gifts that toddlers and preschool-aged kids will definitely enjoy! This festive Santa Set will surely be enjoyed by little ones - either for pretend play or for a good cuddle at night with its reinder blanket. 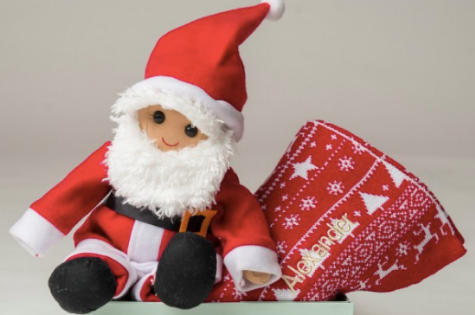 It is the perfect gift for little boys and girls as this Santa will be their next companion. 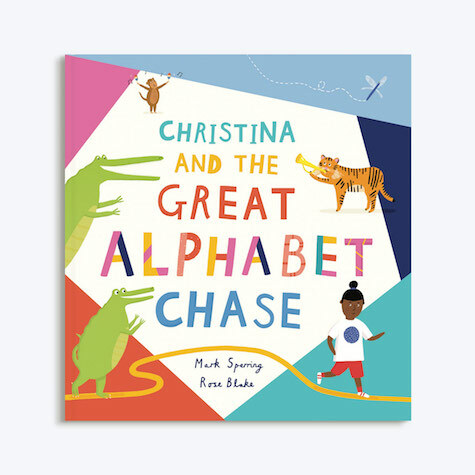 The Great Alphabet Chase (Papier's second children's book) was written by Mark Sperring and illustrated by artist Rose Blake. It's a modern twist on a traditional way of little ones learning their ABC. 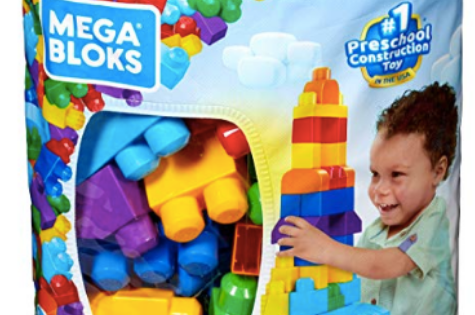 These building blocks are perfect for creative little hands. You can combine this set with other Mega Bloks sets for more fun possibilities! If you are training your child to start drinking on cups, this is the perfect gift for them! 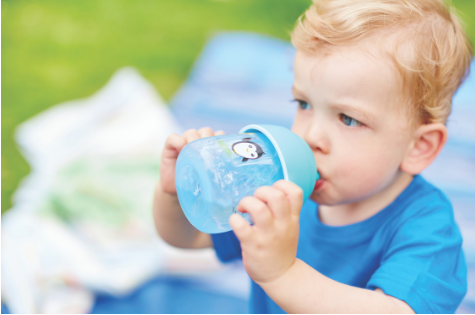 It gives an easy transition from bottle to cup with sip no drip feature, as well as non-slip handles and bite resistant spout. Philips Avent also has similar products with unique features like their Avent Hard Spout: My Grippy spout cup, Avent Staw Cups: Bendy Straw cup, and Spoutless Cups: Avent Grown Up Cup. If you have a lot of LEGO Duplo bricks but not enough building plates, then this should be added to your child's collection. It allows them to keep on building! Nothing says "classic" like a wooden shape sorter toy. 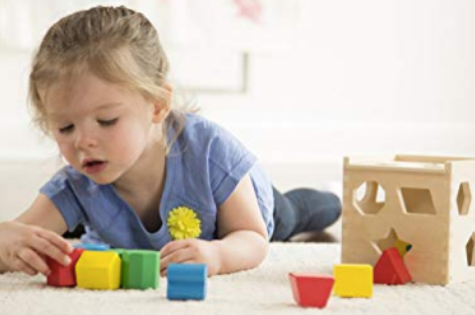 Help your child learn problem solving skills, shapes and colors with this go-to choice for toddlers! Challenge your child with this series of Peppa Pig puzzles with 4 different images and increasing difficulty. 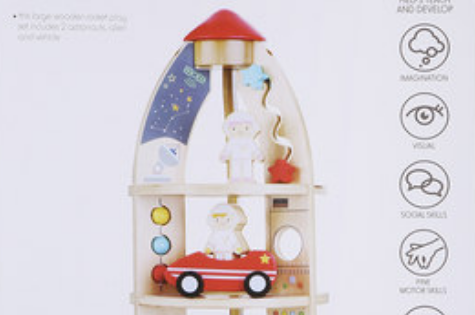 Your child will go over the moon with this charming wooden rocket playset. 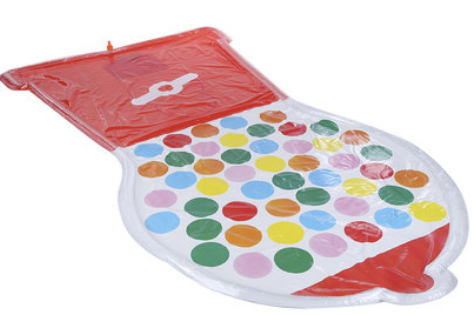 This is guaranteed to give your little one lots of imaginative play. This durable mini jumper is perfect for keeping your children fit and happy! Why not give this and have workout routines with them? This gumball machine splash mat is the perfect way to let your little one stay cool and have fun when summer rolls around. Give two gifts in one with this wagon and blocks set! Your child will have fun building and riding this for hours. 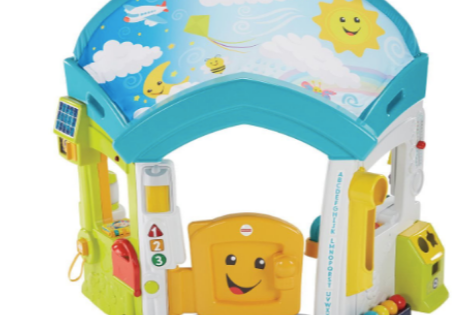 Give your babies endless fun, music and learning with this little smart home! This is perfect if you're looking for interactive play that will spark imagination in your kids. Nurture the little artist in your child by giving this cute textured brush pack! They'll let them enjoy discovering art and color at an early age. Role playing as a builder is not complete without a tool kit! 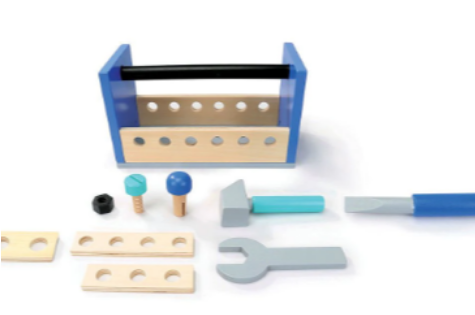 This toy will allow your child to analyze problems and develop their fine motor skills. Give your child their favorite Paw Patrol hero or the whole set and race with them around the house! 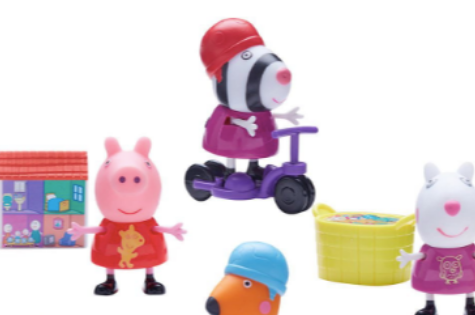 Grow your child's Peppa Pig collection with these figures and accessories! Get their favorite one or the whole set! Encourage creativity outdoors with these washable Crayola sidewalk chalks! The size perfectly fits in little creative hands. Does your little one love to help around in the kitchen? 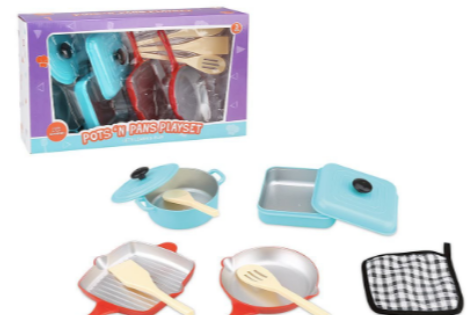 Build up their potential and interest by giving them their own set of pots and pans! This clever doctor playset allows your child to role play and simulate scenarios in a clinic and doubles as storage that you can sit on! 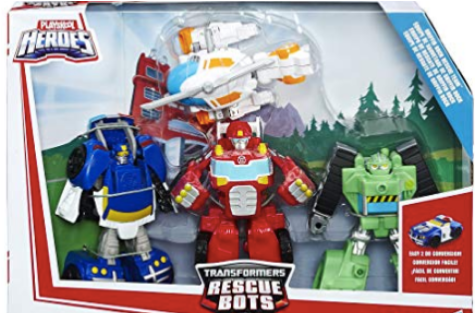 Unleash your child's imagination with these cool Playskool Heroes Transformer Rescue Bots! They're the perfect size for small hands without the tiny parts. This simple and charming race track is sure to last a while as it is compact and made with durable wood. It also features a parking lot at the top where all the cars can be put away! My daughter and I really like this boutique christmas gift ideas! Vacations are mainly fun, they bring specific gadgets that you don’t see in a variety of stores. Human beings are constantly pleasant and make you experience welcome. I notably advise it if you are a Halloween and chirstmas lover!